In the aftermath of the Civil War, one man's vow to stand alone is shaken by the return of the love of his life. 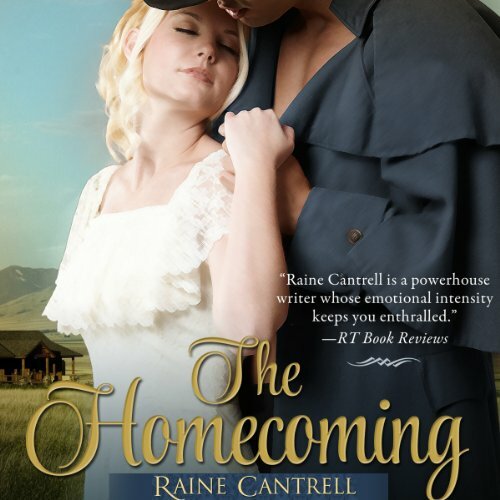 A new novel from national best-selling romance author Raine Cantrell. For most Texans, Reconstruction stood as a second declaration of war. Returning to his Texas farm at the end of the War Between the States, Matt Coltrane finds his land ravaged by scavengers as part of a greedy Reconstruction land grab. Turned bitter by the war, Matt attempts to avoid others, until Laine Ellis, the only woman he ever loved, is threatened. Despite the odds against him, Matt swears to protect her, as well as his land. Born to be a Southern lady, Laine Ellis grew up in a lonely cabin on the edge of the bayou. Stubborn and courageous, she is raising her brother and sister after raiders killed her parents and destroyed her home. Laine doesn’t entertain any man’s attention, until Matt’s return. She loved him with a girl’s starry-eyed innocence and now wants him with a woman’s passion. She and Matt struggle in the face of old enemies and new challenges to bring their dreams to life as an entire country strives to put itself back together. ©2013 Theresa DiBenedetto (P)2013 Audible Inc.